Pre-select your preferred meal and choose your own seat with the help of our agents. 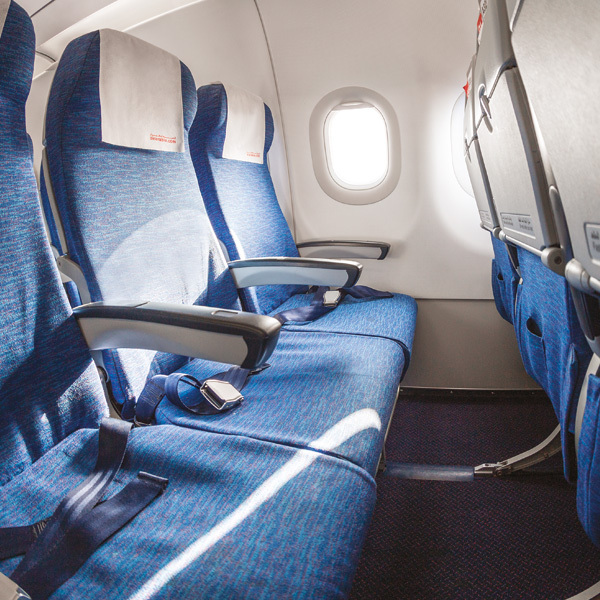 Air Arabia offers comfort, great value for money and is a reliable carrier. 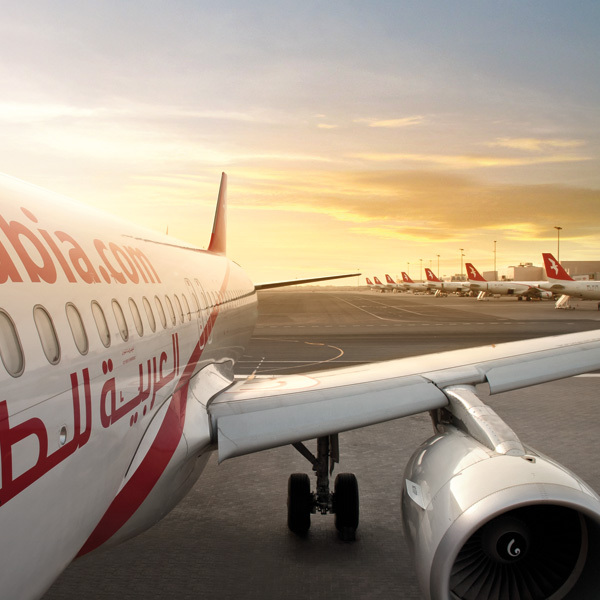 Book Air Arabia flights to India, London, Morocco, Turkey and other exciting places!